DC fans, you can now get ready to see Batman and Wonder Woman join forces in the comic world. A new set of comics is linking the Batman from the classics 1960s series, played by Adam West, and the Wonder Woman played by Lynda Carter. The characters will join forces in Batman ’66 Meets Wonder Woman ’77. This will be thanks to time travel. The 12-comic series will arrive on November 23, and it will be available digitally. 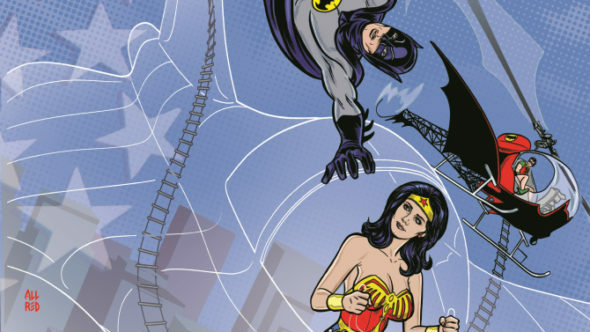 Will you check out Batman ’66 Meets Wonder Woman ’77 next month? Tell us what you think. Wonder Woman: Will Lynda Carter Be in the New Movie?